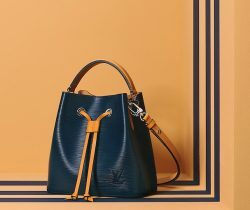 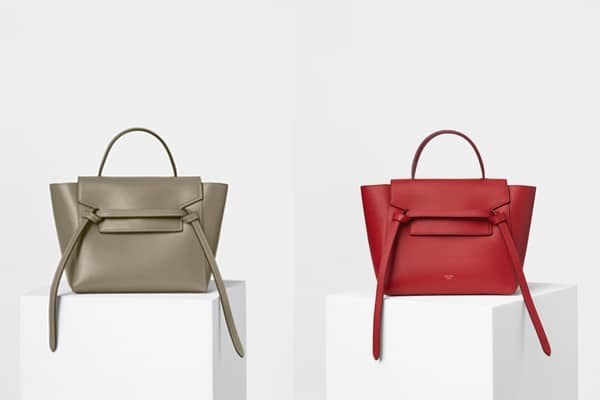 Introducing the Celine Blade Bag. 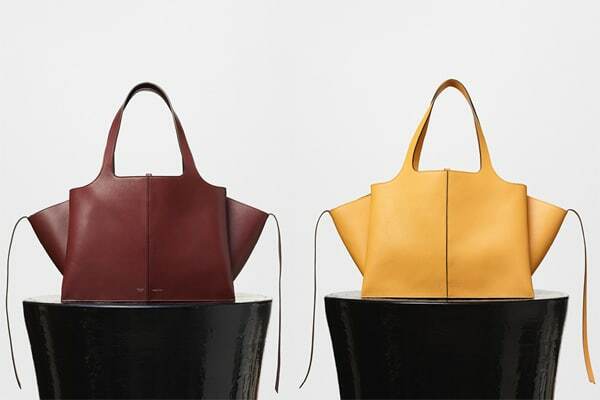 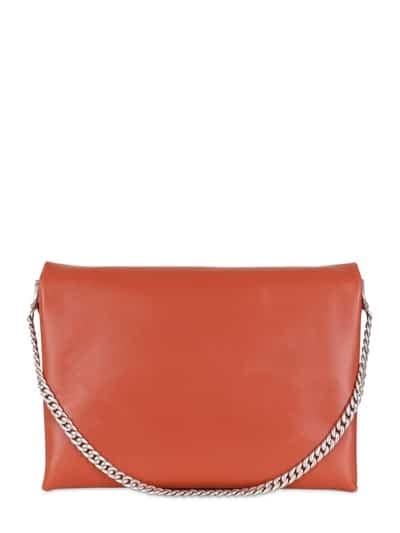 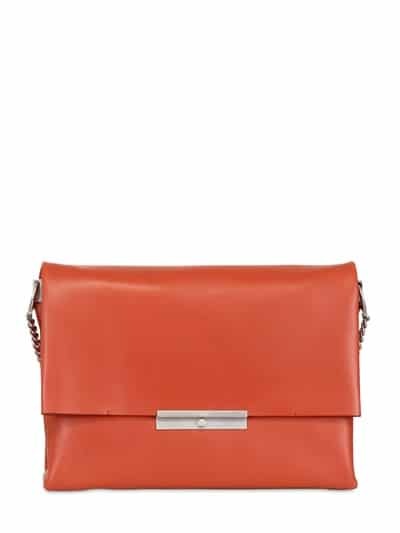 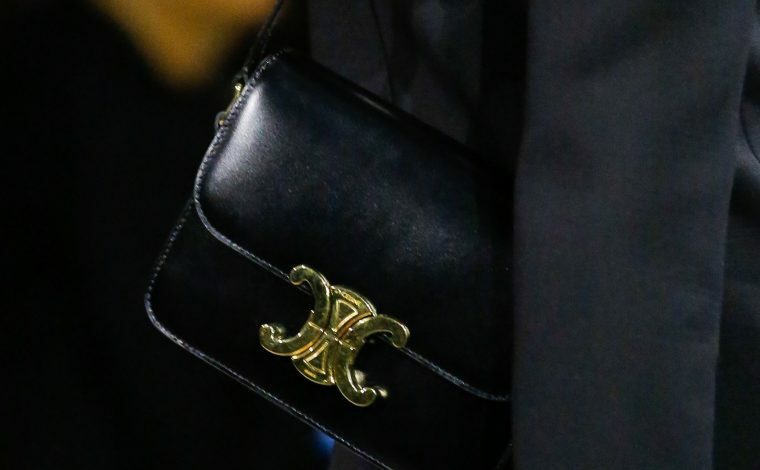 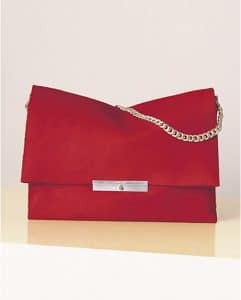 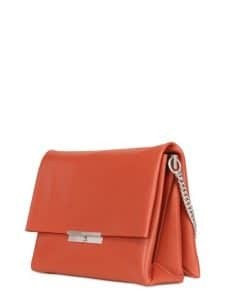 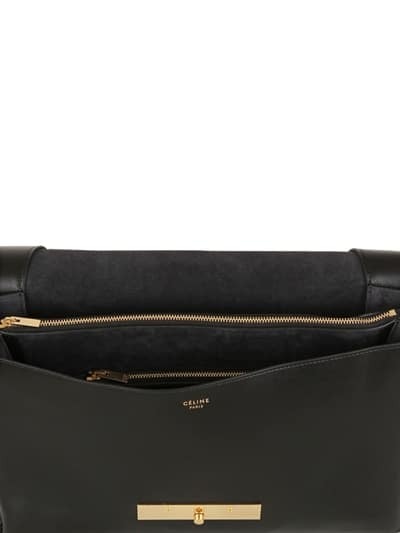 This flap bag is part of Celine’s Summer 2013 Collection. 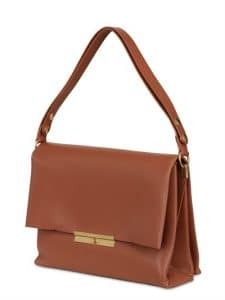 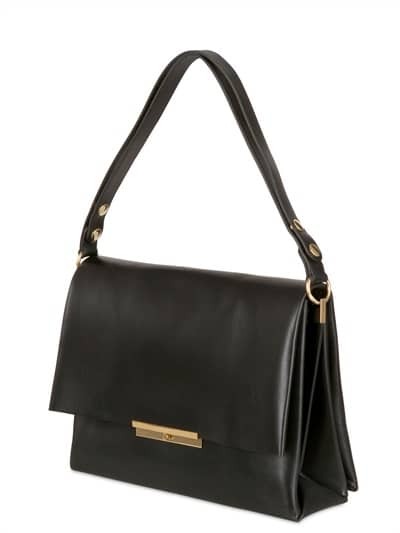 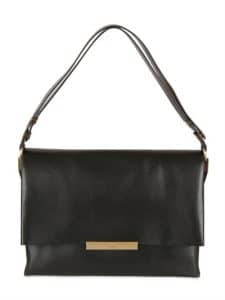 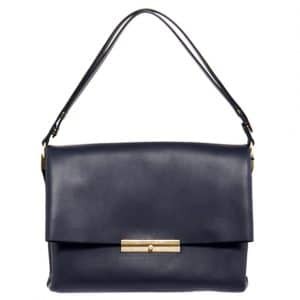 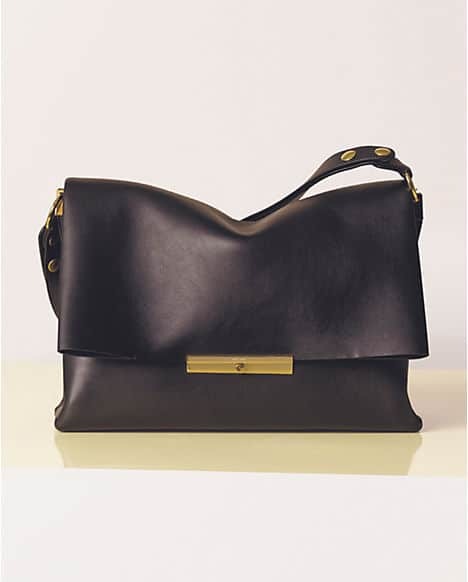 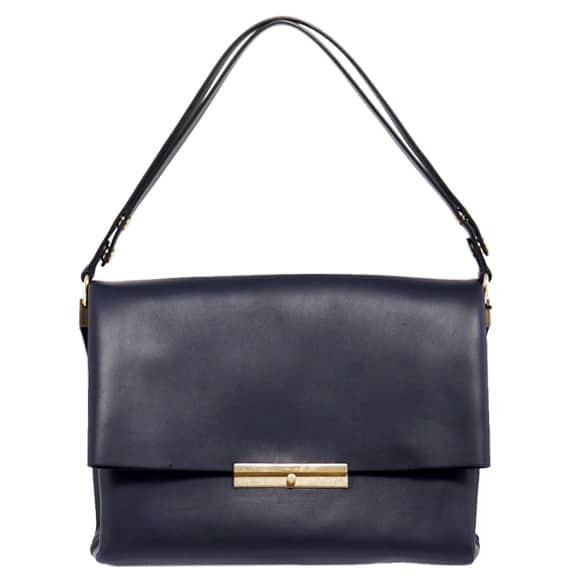 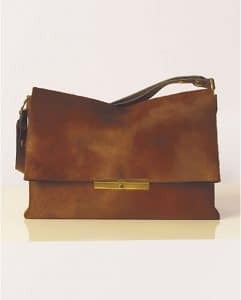 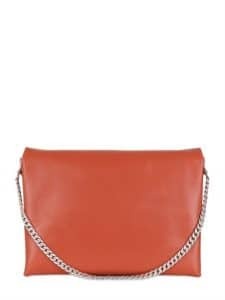 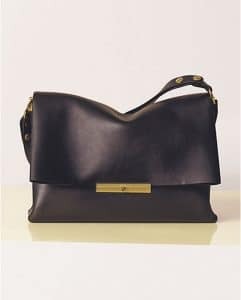 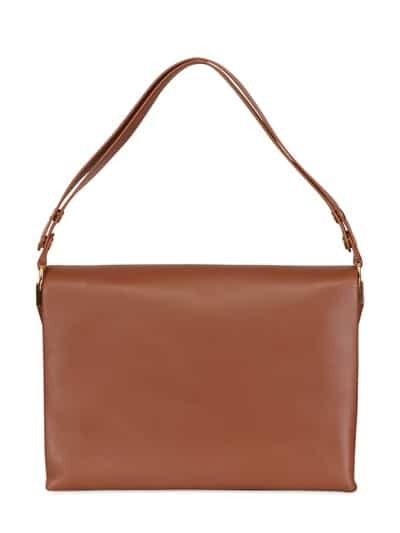 The straps of the bag are adjustable, so it can be worn cross body or as a shoulder bag. Available in calfskin leather, palmelato and pony calfskin.